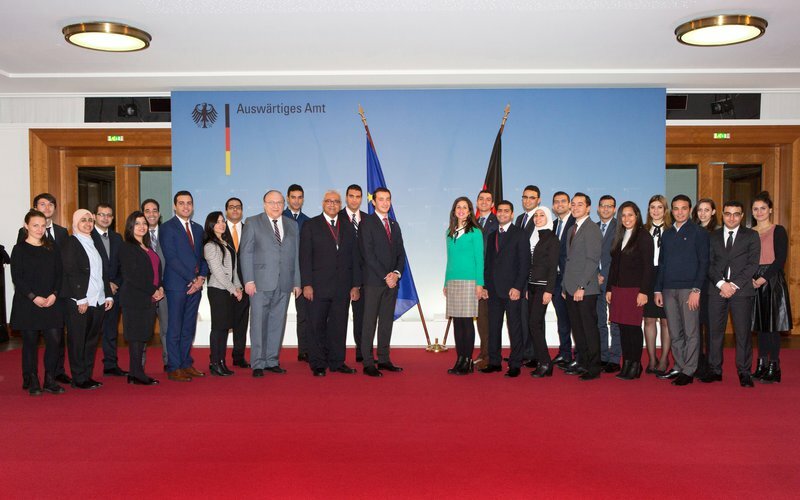 The programme is geared towards young Egyptian attachés and is intended to give them comprehensive insights into Germany’s political, economic, civil society and cultural structures while deepening their understanding of democracy and social pluralism. Workshops on negotiating skills and intercultural communication, as well as mediation training, will support their personal and professional development. The programme also includes visits to institutions engaged in Egypt as well as to the Federal Chancellery, the Federal Ministry for Economic Cooperation and Development and the Federal Ministry for Economic Affairs and Energy. 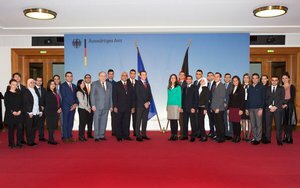 A study trip to Munich will centre on aspects of federalism and economic relations between German enterprises and Egypt. Focuses include current foreign and European policy as well as economic and energy policy. Alongside imparting professional knowledge and exchanging experiences, the programme seeks to build up a network in Europe. Thanks to subsequent alumni activities, the participants are not only retained as valuable contacts, but also help to consolidate a network of friendly and trusting relations both with Training for International Diplomats and among themselves.